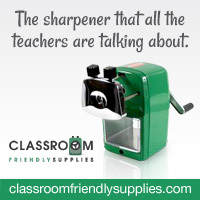 A Teacher without a Class: Almost 200 Followers Giveaway! 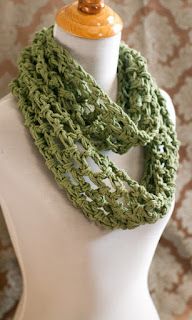 I am so thrilled to announce my giveaway from Shabby Apple! As a new affiliate, I am impressed by their quality, variety, and professionalism. Check the clothing out for yourself! For the giveaway: you can have this scarf. It comes in many colors. I love wearing scarves--I think it is the one accessory I couldn't live without! So I wanted to share my joy of scarves with you! Now onto ways to enter the giveaway! Become a follower on Facebook--remember you don't have to love me, you just have to like me! Let me know in the comments what you think about this amazing store and their clothing and all the ways you have entered this giveaway! My daughters would look cute in the Sonny and Cher dress. I like the Bon Voyage for me! I love the Aviary little girls dress. Night Train is my favorite dress for women. I just found your blog & I'm glad I did! I am your newest follower! I love the Debutante dress. Polka dots rock! My favorite little girls dress is the Aviary. Too cute!